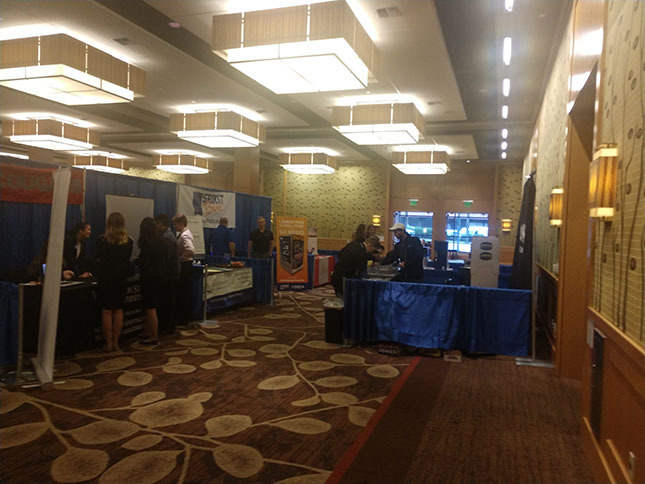 The event took place at the Hyatt Regency Hotel in Bellevue, WA on October 29th. The Fall Leadership Conference (FLC) provided a hands-on experience to familiarize students with DECA and to generate momentum leading into their DECA year. Students attended a wide variety of dynamic breakout sessions led by key business professionals, DECA advisors, and Washington DECA staff. They also had an opportunity to practice their knowledge and skills during Mock Competition and a Mock (job) Interview. The marketing fair were an eye-opening experience and provided us and other exhibitors with opportunity to engage with students. 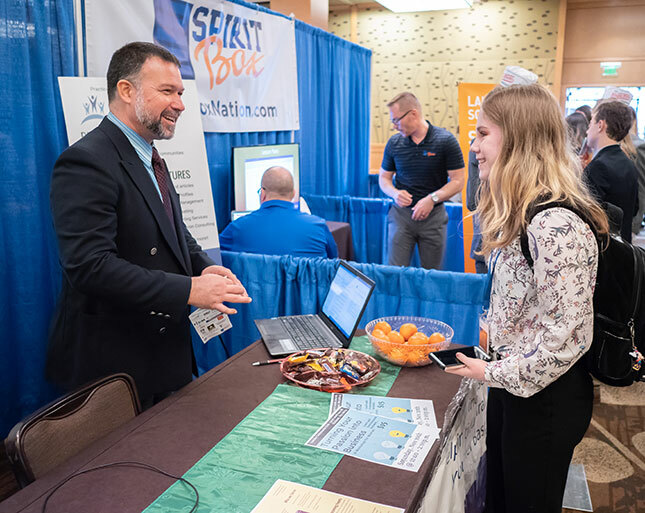 Students networked with exhibitors who were showcasing fundraising opportunities, school-based enterprise products, higher education institutions, and more. BizDiversity was honored to support this organization and hope to participate in 2019!